All data will be leveraged from your OneFile submission. Pillar 1 will be released on March 9, 2019. 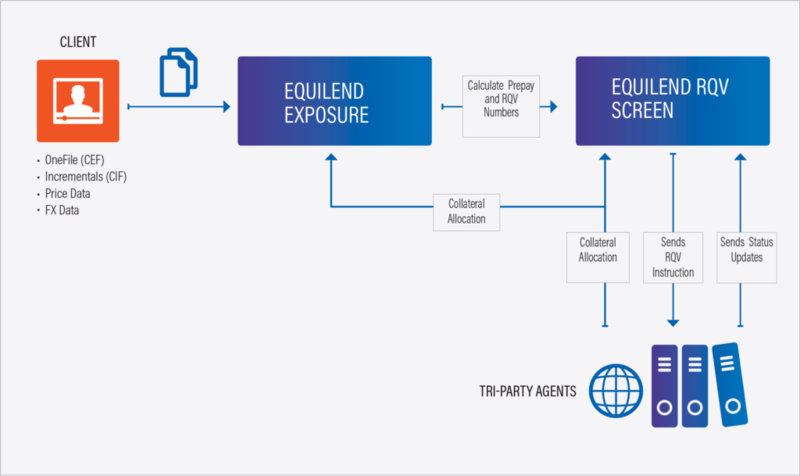 EquiLend is connected to global platforms BNY Mellon, Euroclear and JP Morgan tri-party agents. Clearstream will be connected later in 2019.